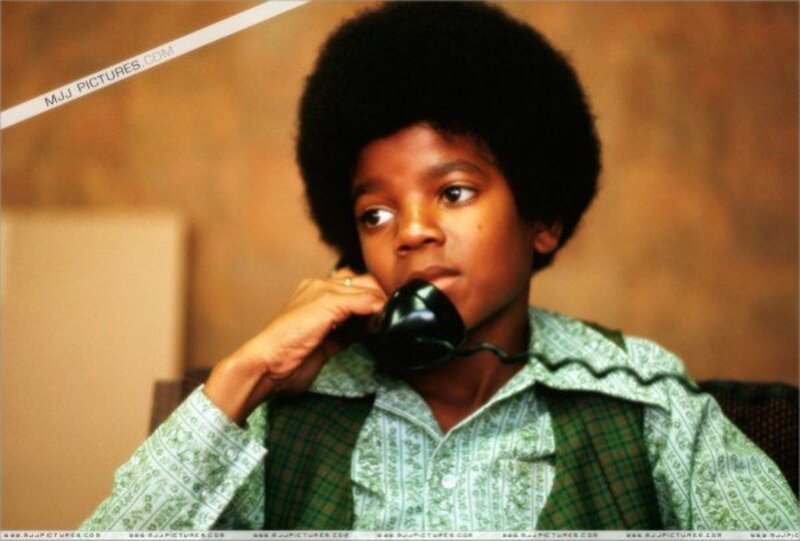 Michael Joseph Jackson was born the seventh of nine children birthed to Joseph and Katherine Jackson on August 29, 1958. The was nothing particularly outstanding about the young Jackson boy until he reached the age of three or four when he started to mimic the moves of singers like Jackie Wilson and James Brown almost to perfection. It was then his family and friends began to notice there was something unique about Michael. Michael Jackson came from musical roots. His father sang and played the guitar and his mother could sing as well. All of Michael's brothers and sisters seemed to have musical talents also leaving him very little choice but to pick up the family mantle himself. The Jackson family was always singing around the house. As Marlon Jackson told it, once when the television was on the blink because they could not watch television the family gathered around and sang old songs that their parents had taught them until the television was back from the repair shop. And it was in those song sessions that the Jackson Five harmonies were developed. The Jacksons lived in Gary, Indiana a tough steel mill town in the midwest known for its poverty and high crime rate. Gary had its share of gangs and Joseph Jackson was determined his children were not going to fall prey to the tough street life of their hometown. Joe Jackson raised all of his children with a strict hand and was especially tough on his boys who he knew were prime recruits for local thugs. Years later after his children were famous they referred to his disciplinary tactics as being quite harsh but in the same breath would admit that fear of his tough love kept them out of trouble. The story that was shown in the movie "The Jacksons" of how Joe Jackson discovered his boys' singing talent is pretty close to how it really happened. After discovering a string broken on his guitar he found out that the boys had been secretly singing while Tito accompanied them on the guitar. 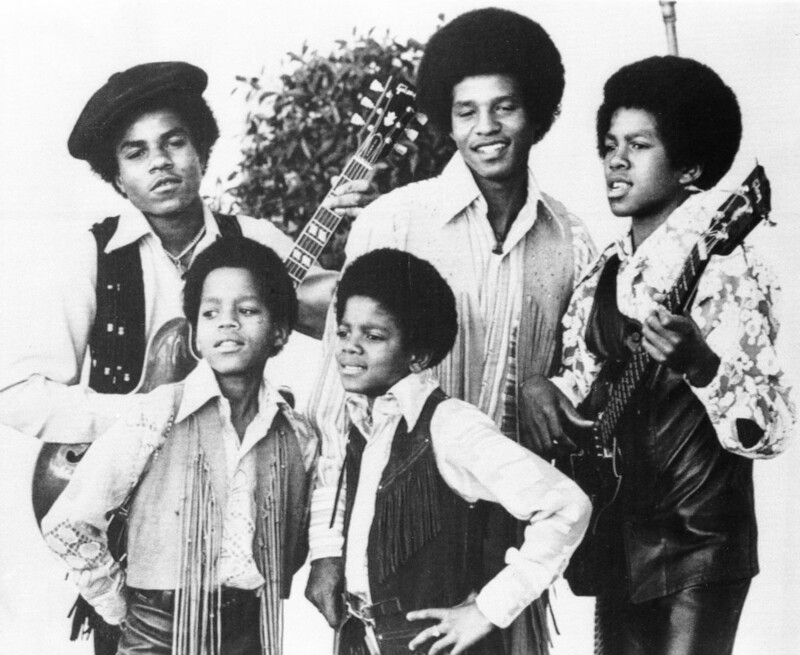 After being impressed by their ability Joe began to rehearse them to get them ready to perform in public and thus was born the Jackson boys singing group minus one small kid named Michael. In the beginning of the group Jermaine and Jackie sang lead. Jackie's high falsetto and Jermaine's smooth tenor were more than adequate enough for a young singing group just starting out but all that changed when one day Katherine Jackson heard then four-year-old Michael singing along with a James Brown song. She immediately told Joe "I think we have a new lead singer" and it was then the Jackson Five was born and the legend of Michael Jackson began. When Joe Jackson thought that he had the boys ready he began entering them in local talent contests which they most often than not, easily won. As their popularity grew and they became more polished they started playing in bigger venues and traveling outside of Gary eventually ending up in New York city at the Apollo Theater's amateur night. The Jackson Five won their competition and it wasn't long before they were auditioning for Berry Gordy and Motown Records. Gordy was so taken with the group that he signed them immediately and began grooming them for stardom. And stardom came in truckloads. Soon the Jackson Five were at the top of the music charts with hit after hit creating a fan frenzy that was reminiscent of the Beatles. The Jackson Five had a love/hate relationship with Motown. They loved that they were producing hits but they hated that they had little to no influence in writing them. Gordy kept strict control over the composition of the songs which led to a rift forming between the group and the record company that eventually led to the group leaving the label and signing on with Epic Records. At first Kenny Gamble and Leon Huff, noted songwriters/producers from Philadelphia were assigned to write the Jacksons material but as time passed they were given permission to write their own material. 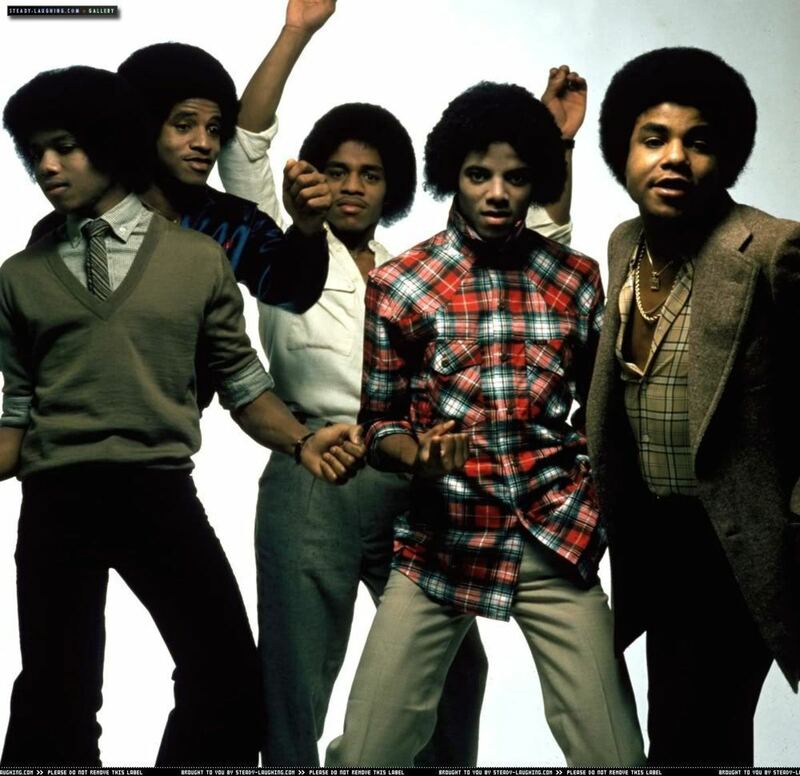 Under the Epic label the Jacksons expanded their range in music establishing themselves as music producers while in the process elevating Michael's stature as a lead singer which would lead to him becoming a solo artist. 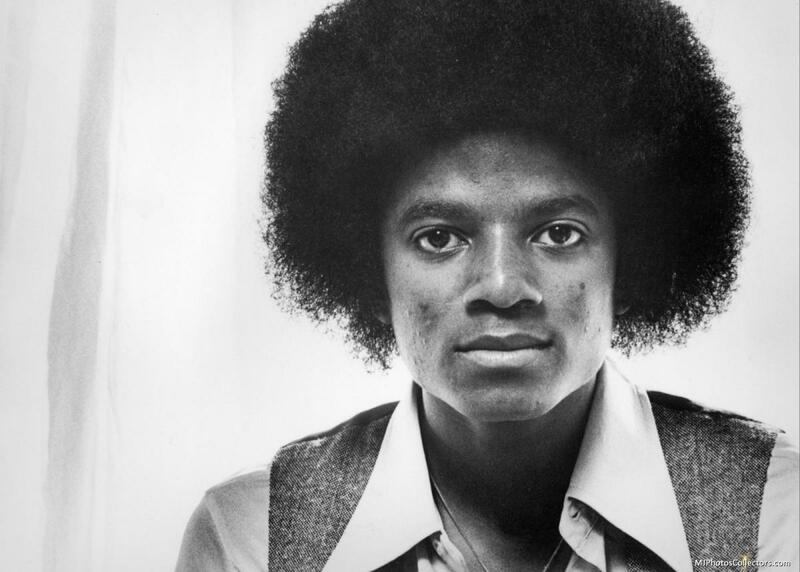 Michael Jackson's first solo album launched him into a new dimension. Clearly out of the shadow of his brothers Michael showed himself to be the true artistic genius that he always knew he was. His years of studying sound engineers at Motown paid off with him producing a chart-topping album containing several hit songs like "Don't Stop Til You Get Enough." 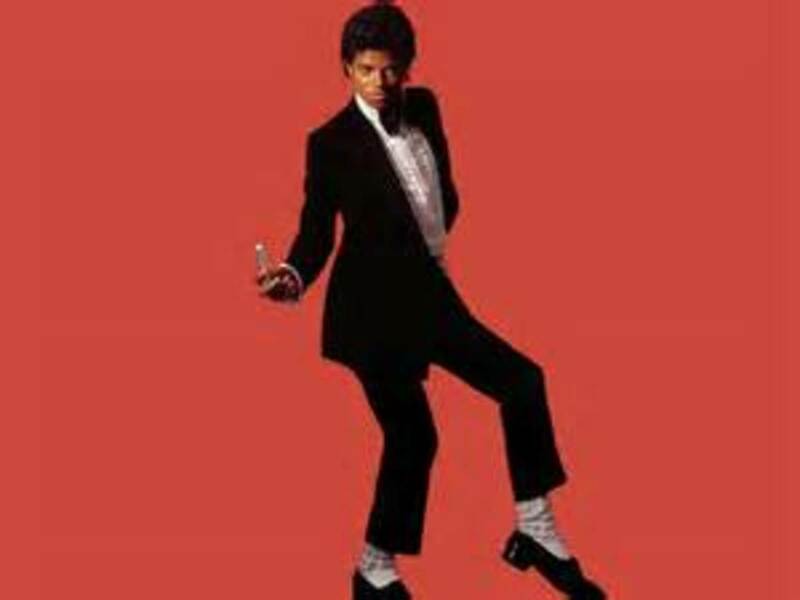 His Off The Wall album not only showcased Michael's ability to sing but to also choreograph a musical work into a finished product. The boy had become a man. The success of Off The Wall was phenomenal. By 1985 it had sold five million copies. And it was that success which caused many to wonder how could Michael equal or surpass it. Jackson waited three years before releasing his next album and soon the questions about it surpassing Off The Wall were answered. Thriller became the biggest selling album in the history of music at more than 50 million copies. Jackson had done what seemed impossible but where do you go when you've reached the ceiling? Michael put out several albums after Thriller but expectedly none of them had close to the same success as his signature album. As the 1980s came to a close Jackson found that the astronomical success he had experienced was waning. 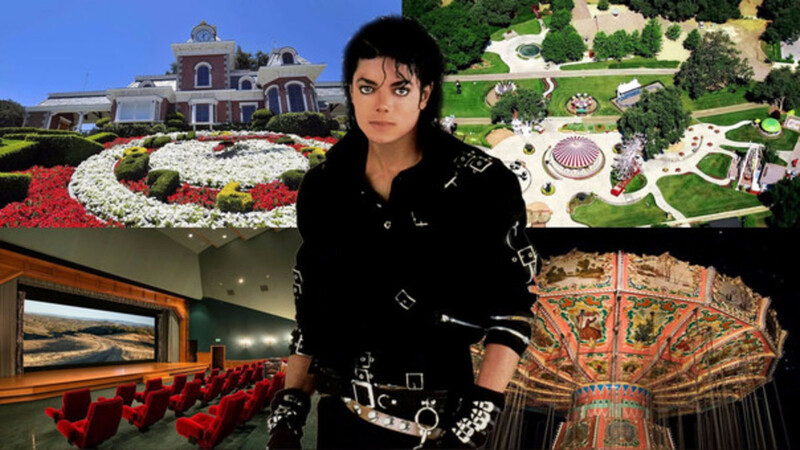 In 1988 Jackson bought a track of land 100 miles north of Los Angeles that he would name Neverland and more or less semi-retired from making music. Although he released Dangerous in 1991, HIStory in 1995 and Invincible in 2001 it was clear that he did not have the same fire that propelled him early in his career. Throughout his career and even after his death, Michael Jackson was accused of being strange, eccentric and crudely "wacko." Some of that criticism may be fair but to fairly judge Michael Jackson's actions you must attempt to understand his life. From the time he was a small boy barely older than a toddler he had been an entertainer. he literally had no childhood. When other children were playing his was working. 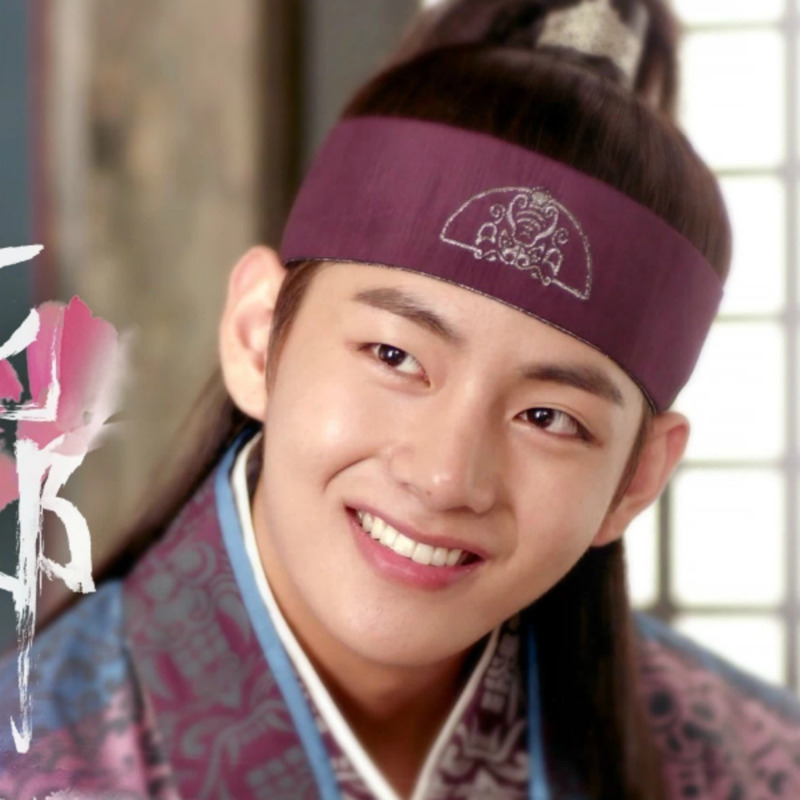 When other children were taking trips with heir family he was working. When other children were just being a kid he was forced to be an adult. His world from the time he was little was strange. is it any wonder he may have turned out a bit abnormal? 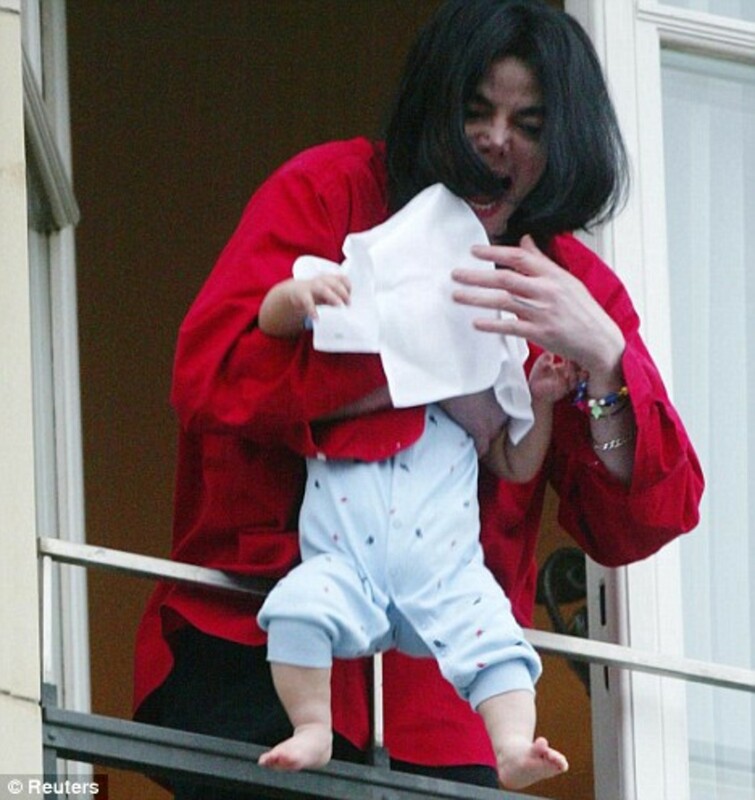 Michael Jackson was accused twice of having inappropriate behavior with children. In one instance he was accused of sleeping with them but let's remember when children his age were having sleepovers and such Michael Jackson was working a man's job and missed out on that. This is not to condone his behavior but to try to understand it. Michael said he did not sleep in the bed but slept on the floor. How many parents sleep with their children in either the child's bed (in the case of a scared or sick child) or allow the child to sleep in their bed in a non-sexual fashion? Even though these children were not his is it so impossible to believe that he could sleep in the same room with them in the same manner? Without question Michael Jackson was a different kind of human being. He thought about things in a manner which was out of the ordinary for many people but does that make him a child molester or a creep? A perfect example of his different mindset is Neverland. Many people asked "What grown man builds an amusement park and zoo on his property?" Maybe the most famous entertainer in the world who can't go anywhere without being mobbed and who never went to the circus or amusement park as a child. And let's think about that for a minute. How many of us would do the same if we had the money and space? Most adults have their own box of toys like boats, electronic gadgets, motorcycles and the like. They're just cheaper than his were and take up less space. So was that really so strange? Most adults, truth be told, are little kids in big bodies anyway. Just look at how we act on the weekend. Some of the things Michael did were a bit outlandish like the picture above but just think how you might be if your entire life was broadcast to the public. Wouldn't you be a little loopy? Not condoning just trying to add some consideration to the equation. Michael definitely thought outside of the box but that is a part of his creative genius. 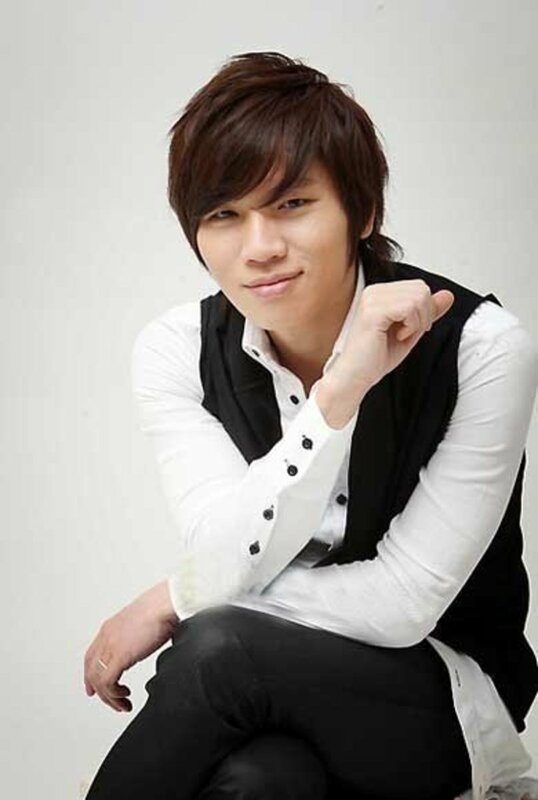 In listening to his music you can hear the deep thought and passion that went into each composition. It is hard to fathom that someone who was so compassionate about the plight of children would then turn and harm them. Michael Jackson did a lot of things that may have seemed strange to us and that we didn't and still don't understand but that is because he was a complex man in the mirror. Thank you mdscoggins. We need to be compassionate and understanding in our evaluations of people and things. Michael jackson was indeed a tortured soul on earth. He wrestled with situations that many of us would have had difficulty navigating. Whenever I look at a person's situation I try to put myself in it and imagine how I would have handled it and when I look at Michael's I shudder to think how I might have turned out. I appreciate your comments. Hi TonyDan great article. Michael Jackson was truly unique in all aspects of the word. I enjoyed how you justified his behavior which I felt was important. He was a product of his environment and though may look odd or eccentric to the greater population he had to live a different life than any of us. He truly never got to live a life of his own, he was forced to conform and work around his fame to attempt to find happiness and peace. It is sad to say that he went to the lengths that he did to find it. I can only hope that in his death he has peace because he deserves it. His life really was sad and it is a shame he didn't seek help with people other than Liz Taylor types; she was a case all to herself but at least she was a friend he wanted and that was some good in his life. Too bad we can't all realize we are only human.